Save the date for AAJA-Chicago’s fall happy hour! Join AAJA-Chicago for an evening of food, drinks and good company. Happy belated new year from AAJA-Chicago! We are seeking nominations for a president to lead the chapter for the remainder of 2015. Officers must be full AAJA members in good standing, so now is a great time to renew your membership if you haven’t already! The president provides general supervision and direction for the chapter, whose activities include networking events for our professional and student members, our annual trivia bowl fundraiser and disbursing two scholarships for college students completing internships at local media outlets. If you know of someone who would make a great leader for the chapter — or if that person is you! — please fill out this form: https://www.surveymonkey.com/s/J57RL86. You can nominate yourself. We will be accepting names until Wednesday, March 18. If you have any questions, please feel free to contact the board at chicagoaaja@gmail.com. 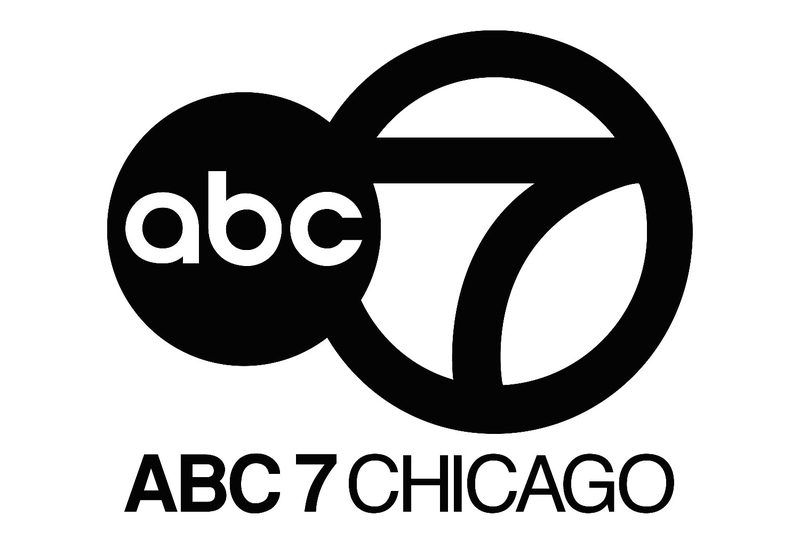 ABC7-WLS will be the host of AAJA-Chicago’s broadcast internship for summer 2015. The application for the Linda Yu Broadcast Scholarship, in honor of the chapter’s founder and ABC7’s veteran newscaster, is now available. The deadline to apply is Dec. 15. 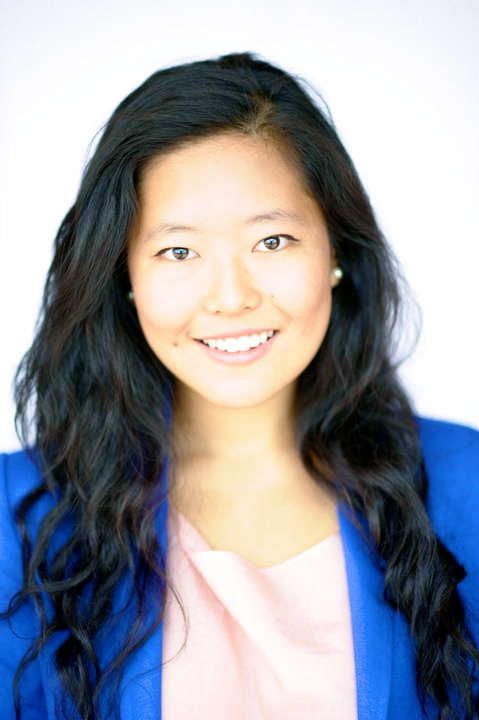 The 10 to 12 week internship comes with a $2,500 stipend awarded by AAJA-Chicago in honor of Linda Yu for her dedication in giving a voice to Asian Americans. NEWS – Planning department is responsible for collecting, researching and developing future news stories for the ABC7 news department. The planning editor and planning department researcher create a daily sheet, which list possible story ideas. This list is then used the following day in the morning editorial meeting to decide which news stories will be covered. The planning department is also responsible for planning long-term stories, such as elections and political conventions. The intern will assist the planning editor and researcher by answering phone tip lines, collecting and organizing possible future news stories. The intern is responsible for collecting and sorting incoming faxes and mail. The intern is also encouraged to contribute potential story ideas and attend the morning editorial meeting when possible. The intern’s duties will also include conducting phone pre-interviews on potential interview subjects to determine the news worthiness of any given story. NEWS WEB SITE – Web Site Department oversees the content and development of the Internet and new media properties of WLS-TV. Online operations include abc7chicago.com, as well as several “in production” projects. Web Site interns are expected to be familiar with the internet and journalism. They must have a solid understanding of what the Internet is and how to utilize it to its fullest capacity. Web Site interns are creative, curious, and most importantly, ready to learn new skills and use them. Responsibilities for Web Site Interns include, but are by no means limited to: Updating and Developing Web site content. Researching Internet-related stories, sites, and systems. Formatting documents and images. Working the other departments in the station on web-related projects. The Web Site is a team environment, so all applicants must be willing to work with many people and departments within the station. This internship is extremely “hands-on,” reaching and working with almost every department and level in a television station. Through this, you will learn about and gain experience that involves the Internet, journalism, marketing, sales, and promotion. CONSUMER REPORT – The Consumer Investigative Intern is responsible for assisting the reporter in vetting story ideas, tracking down interview subjects and performing online research, which will be included in on-air investigations. Responsibilities would also include checking the consumer hotline, calling back some of the viewers and taking notes on their potential stories. In addition to office work, the intern will have the chance to be a part of investigative shoots with the reporter and the crew. If interested, there will be opportunities to shoot stand ups. SPORTS DEPT. – The Sports intern is responsible for logging and watching sports events during the day. The intern is also expected to suggest the best highlights for the day’s newscast. They are also asked to run scripts for the news show and carry tapes and graphics in the newsroom. When possible the intern is sent out into the field during sporting events to see how the reporter reacts in the field. And from time to time the intern will do interviews. PROGRAMMING PRODUCTION – Interns will work closely with various producers who are responsible for a wide variety of productions and programs scheduled to air on WLS-TV during their time of assignment. Interns can be directly involved in research, planning, shooting, screening and/or editing of videotape. This is “field” and office experience. In both cases, interns act as production assistants to the producers. Interns with strong writing skills will be part of social media. The work is creative, deadline demanding and provides an understanding of the work that goes on behind the scenes of studio-based, live event and field produced programs. -AAJA Student Member. Membership is open to all students. -Part time. Three days a week. Submit a resume and the names of at least two professional and one school reference (with titles, phone numbers and email addresses). In your cover letter, describe why you want to be an intern at ABC7 and how the opportunity would help you achieve your long term career goals. Submit five to seven work samples that represent your best work and show your range of experience. Professional clips preferred over classroom work. If you wish to include samples, they should be website links, like YouTube, Tumblr or Soundcloud, etc. We DO accept DVDs. It’s Trivia Bowl time! Register today! It’s time for AAJA-Chicago’s annual trivia bowl, where the city’s brightest minds compete to see who knows the most minutiae about subjects like American history, sports and movies. The proceeds endow our scholarship fund, which provides stipends to college students completing summer internships at local media outlets. Last year, the trivia bowl raised more than $5,000 for scholarships! Time: Doors open at 1 p.m. and players can begin working on the picture round then. The Q&A rounds will start at 1:30 p.m. and the event will end at 4:30 p.m. Teams: Each team can have up to eight players. You don’t need to have all your players lined up to register. Fees: Entry fees must be paid in advance. $250 for corporations/media outlets, $200 for non-profits and $150 for students. If you’d like to play but don’t have a team, the individual fee is $30 and we will place you on a team on the day of the event. Our registration page has a PayPal link.Food and beverages will be provided! There will also be a super cool raffle. The registration deadline is Nov. 12.If you have any questions about the event or you’d like to volunteer instead of play, please email us at chicagoaaja@gmail.com. Thank you for supporting AAJA-Chicago and see you at trivia bowl! The Chicago chapter of the Asian American Journalists Association is pleased to offer a college student or very recent graduate the opportunity to spend the summer working at the Chicago Tribune. You must be an AAJA member to apply. The “World’s Greatest Newspaper” is the leading news source in Chicago and the Midwest and students can apply for a reporting, editing, photography, design or other type of internship opportunity across all newsroom departments. Click here for more details on the Tribune internship program. The AAJA Chicago internship comes with a $2,500 stipend awarded by AAJA ­Chicago in honor of chapter co­founder David Ibata for his dedication in giving a voice to Asian Americans. The Chicago Tribune will also pay the standard rate of minimum wage. Complete the online application at 2015 AAJA Chicago Internship or mail materials to address below. Four to 7 work samples that represent your best work and show your range of experience. Professional clips preferred over classroom work. Submit a 400­word essay on the best or worst story you’ve ever written. AAJA Chicago’s popular resume critique event is back in time for summer internship application deadlines! Students are invited to meet with hiring managers from Chicago’s finest news organizations, including Chicago Tribune, CBS2, WBEZ and DNAinfo.com Chicago. Bring your resume, clips and portfolios. Do not forget to bring your laptop if your materials require it. This event is hosted in partnership with Columbia College Chicago. It is free and open to all journalism students. *Note: The best entrance will be from the Wabash side of the building. The Journalism department is on the second floor. RSVP: Students are encouraged to RSVP at this link to secure a 15-minute meeting and to jump ahead of the line: click here. Walk-ins are also welcome, although there may be a wait. 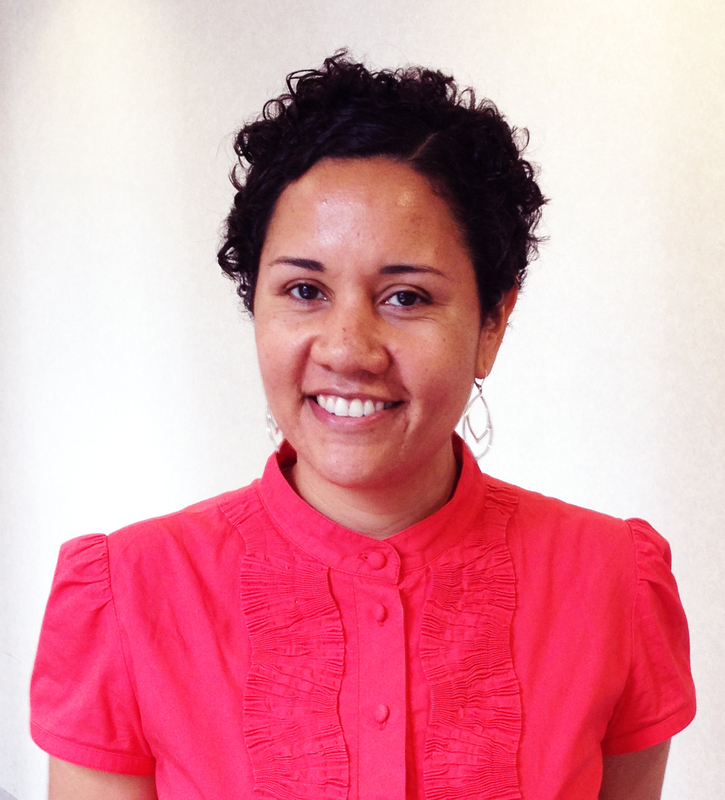 Melissa Clay is Senior Editor/Designer at Chicago Tribune. 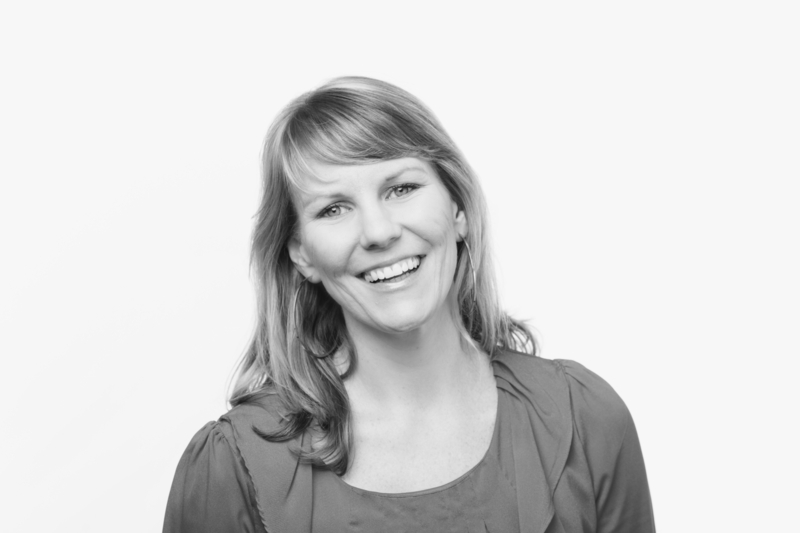 She manages a team of features designers. She also serves as technology liaison for the newsroom. Carrie Shepherd is Lead Producer of Morning Shift on WBEZ, Chicago’s NPR station. She’s responsible for the editorial mission of the show which includes deciding the topics and guests to include on the daily show, working with the host to construct the interviews and managing producers and interns. 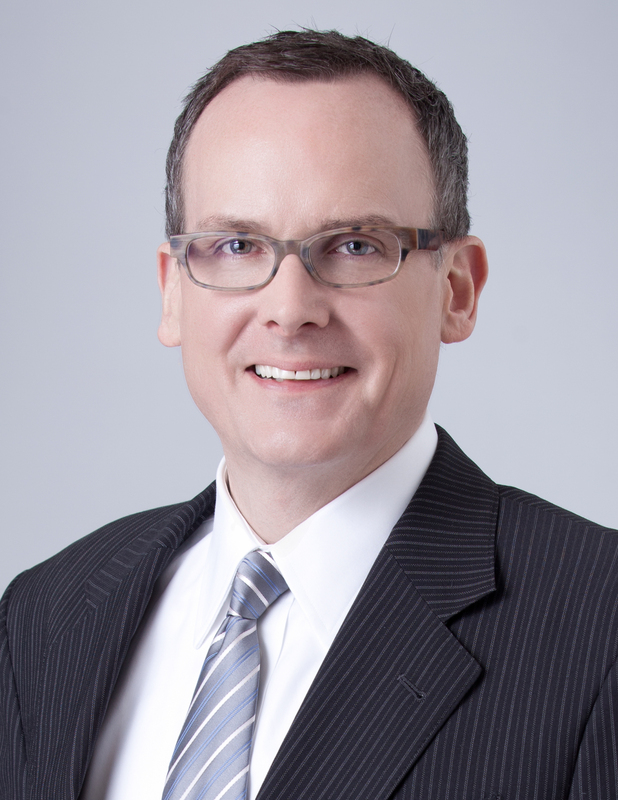 Shamus Toomey is Managing Editor of DNAinfo.com Chicago, overseeing its neighborhood news coverage in Chicago’s many diverse neighborhoods. 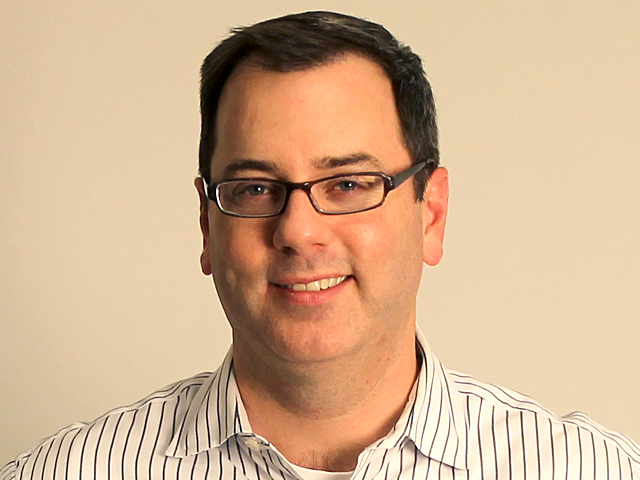 Toomey came to DNAinfo.com from the Chicago Sun-Times, where he was the assistant managing editor/metro and supervised the team that won the 2011 Pulitzer Prize for Local Reporting. There is no doubt that I have become a better journalist thanks to my reporting internship at Crain’s Chicago Business. And it is all because the Crain’s family treated me as a professional, fully contributing member of the newsroom. In the ten weeks there, I wrote more than 45 breaking news and enterprise stories and independently produced three videos. I was not stuck doing background research and fact-checking for other reporters. Rather, I joined the newsroom as a principal investigator, responsible for my own stories and taking ownership for my reporting. The most formative, eye-opening story I covered this summer was also the most difficult. Chiro One had been one of Chicago’s fastest growing companies, but suddenly it was auctioning off nearly all of its assets. I was tasked to figure out what went wrong – but the company refused to speak to me. I worked one-on-one with Managing Editor Steve Reiss for three weeks to uncover this story. The highlight of my internship was spearheading the production of three videos for Crain’s Deconstructing Dining series. I researched and wrote the scripts, produced the videos on-site with a videographer, narrated the videos and helped edit the stories post-production. In one video, Rob Levitt, one of Chicago’s first whole-hog butchers, led me into the world of gourmet beef and pork jerky. Then Goose Island’s master brewers took me behind the scenes in the makings of their Sour Sisters beer collection, aged in wine barrels. I even helped fill some of the barrels with sour cherries for the Madame Rose vintage! The final video, which airs in early September, features the daring snout-to-tail creations at The Purple Pig, such as fried pig’s ears. Each story opened my eyes to a new facet of Chicago, providing a front-seat to the city’s history in the making and making me fall more deeply in love with the city I called home for three months. I plan on returning. Lee completed a summer internship with Crain’s Chicago Business as AAJA Chicago’s 2014 David Ibata print internship winner. Catch up with fellow Chicago attendees! Join the Chicago Chapter for Happy Hour during the AAJA National Convention this week. We’ll provide appetizers and the first round of drinks. Location: Cuba Libre, 801 9th St. NW, Washington D.C. Please let us know if you’ll be coming so we can get a rough headcount and look for you at the bar. Thanks and wishing everyone safe travels to Washington! WIBW Radio in Topeka, the Kansas capital, is looking for a news reporter/anchor to join our team — the largest radio news department in the state! There are a lot of exciting things happening here. Both our stations, WIBW 580 AM and The Big 94.5 Country, are market leaders in radio. We also operate the Kansas Information and Agriculture Networks for more than 40 affiliates throughout the state. Plus, we’re in the process of acquiring a third station that’s already housed in our facility, which is just 12 years old. But this Kansas radio giant’s not just radio — you can’t be to compete in media today. Our website‘s packed with text, audio and video. WIBW’s director of digital media’s created for the Discovery Channel and other major companies, and he’s leading a drive to take our digital production to the next level. Our staff’s equipped with iPhones and iPads with more equipment on the way. We need someone who can write shorter, sharper and stronger, just like Mervin Block. Candidates should be social media savvy and driven to create web packages of text, audio and video. A strong on-air presence is mandatory. Candidates without such won’t be considered. You must be a self-starter and have professional experience. We are NOT seeking sports journalists. We need a dedicated newsperson. If that’s you, send your resume, audio sample/aircheck, writing samples and any video work to bruce.harrison@radionetworks.com. If you have a website or blog, please send links to those. Start gathering your teams for AAJA’s annual Trivia Bowl! The Chicago media’s most favorite competition will be on Saturday, Nov. 15 at Loyola University Chicago’s Water Tower Campus, 820 N. Michigan Ave. 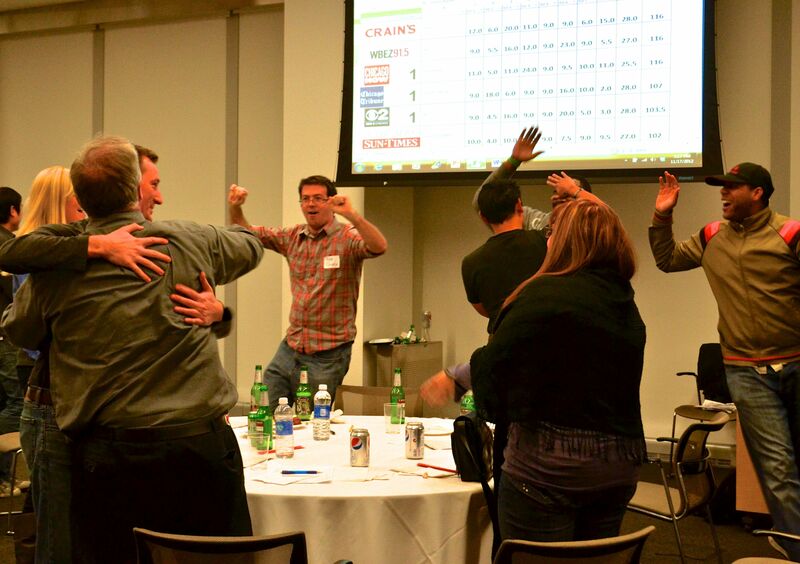 There will be food, drinks, raffle prizes and the chance to beat last year’s champs, Crain’s Chicago Business. The event raises money for AAJA Chicago’s scholarship fund. More details to come. We hope you’ll join us!